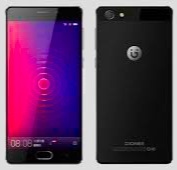 Gionee has launched a new smartphone in China called Gionee Steel 2 . 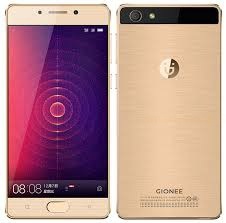 The Gionee Steel 2 features a 5.0-inch HD (720p) IPS display. The device powered by a MediaTek quad-core processor paired with 3GB of RAM and 16GB / 32GB of internal storage, which can further be expanded up to 128GB using a microSD card. On the photography front sport a 8-megapixel rear camera and a 5-megapixel selfie camera up front. The smartphone also powered by a 4,000mAh battery . On the software front, it runs on Android 6.0 Marshmallow based on Amigo3.5. Connectivity options includes 4G LTE with VoLTE support, dual SIM card slot, Bluetooth, Wi-Fi, USB and fingerprint scanner placed at front home button. The Gionee Steel 2 will be available in Jazz Gold and Golden Black color options.